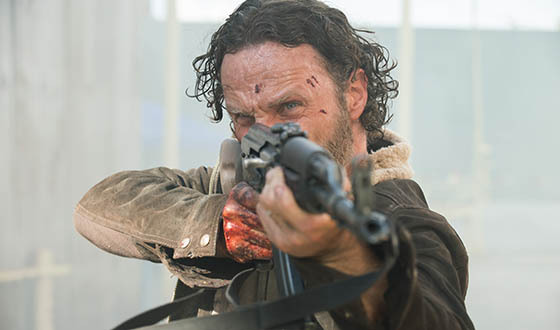 Check out these funny The Walking Dead promos for Fox Japan. 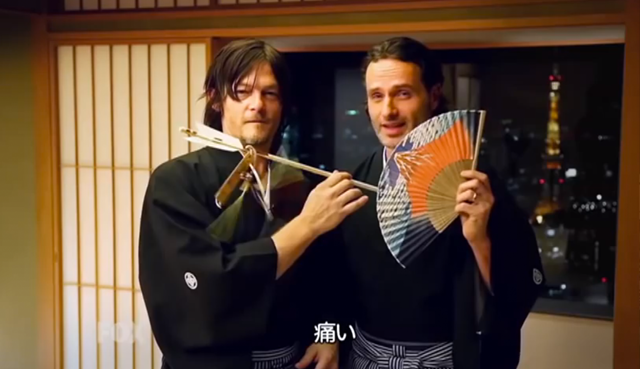 The first features Norman and Andrew in Kimonos, and a little bit of convincing arrow action from Norman. The second challenges the guys to a traditional Japanese tea ceremony, but the best part is at the end with outtakes of Norman trying to make it impossible for Andrew to get through his scenes.